Looking for great apps at a fraction of their regular price? 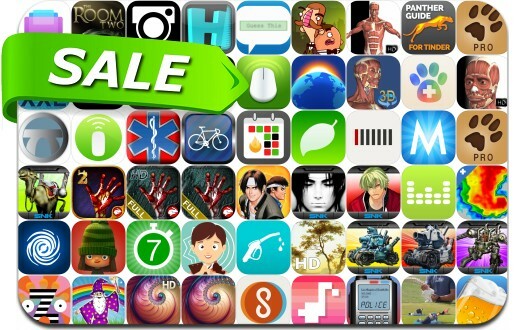 We’ve found 53 iPhone and iPad apps that are currently on sale. This app deal alert includes The Room Two, Mobile Mouse: Remote Control for Mac & PC, Phrase Party!, Screens VNC, har•mo•ny 3, NOAA SuperRes Radar US, 7 Minute Workout Challenge, White Noise +, The King of Fighters, Haunted Manor, Metal Slug, Living Earth, Garou and many others.